Dorothy took her first Kundalini Yoga class in 2012 and was immediately drawn to the practice. She earned her Level One Kundalini Yoga teaching certificate three years later. Often referring to her practice as her “mental health program”, Dorothy appreciates the benefits of combining meditation and yoga to cultivate a more introspective experience. 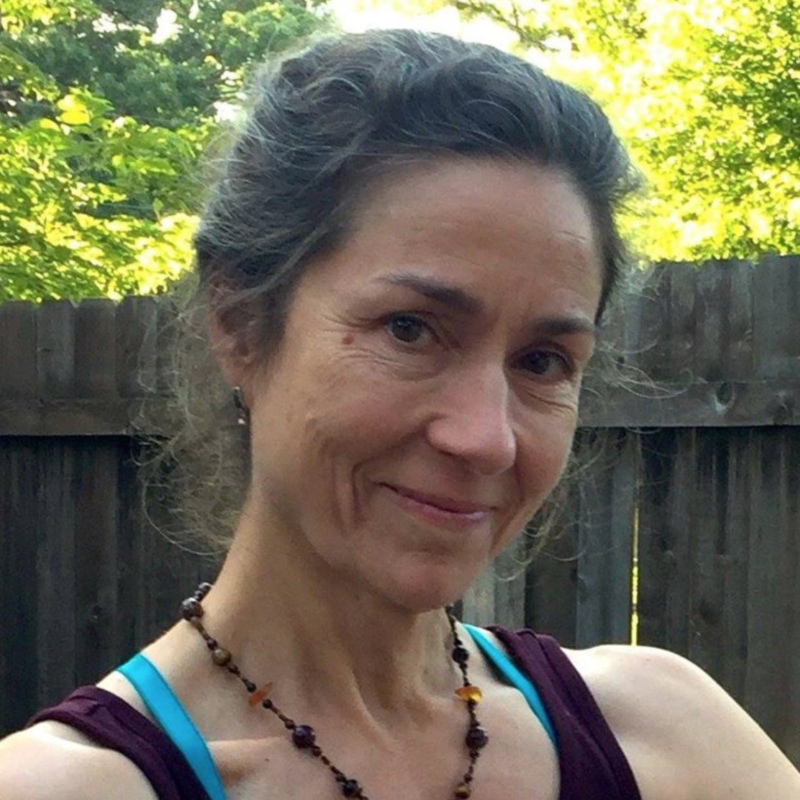 She values the dynamic group energy of the class environment and is excited to see students who are new to yoga.